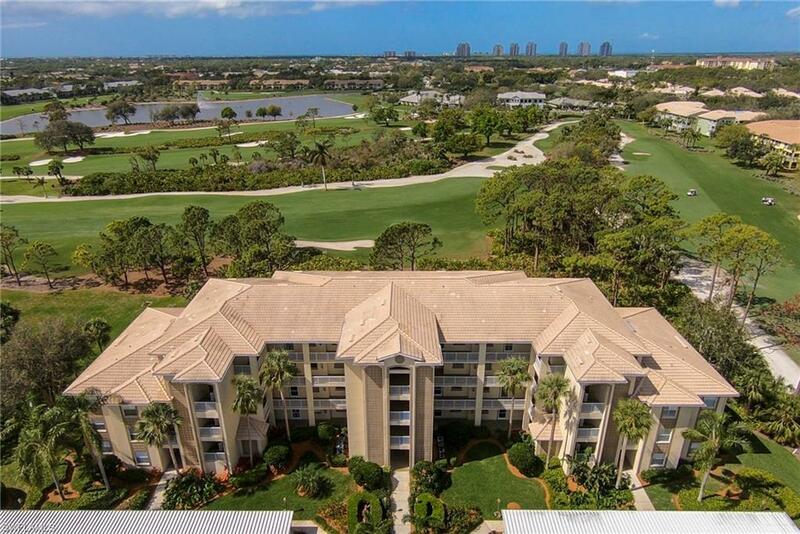 Property Information: Here is a fantastic opportunity to own a beautiful, turnkey-furnished Ashbury model condo on the top floor overlooking the 8th fairway, 9th fairway, 18th fairway, and the big lake of Highland Woods Golf & Country Club. 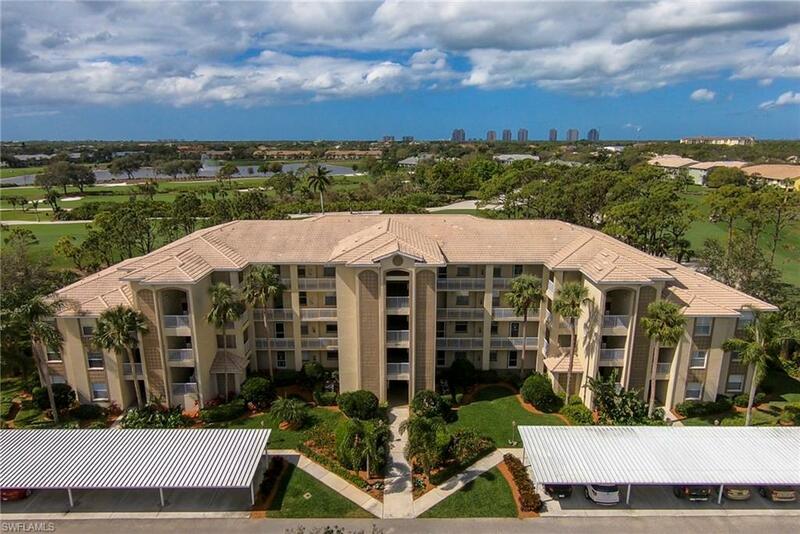 Not only is the view spectacular, upgrades include wood floors, new stainless steel appliances, new carpet, updated fixtures, and electric storm shutters. 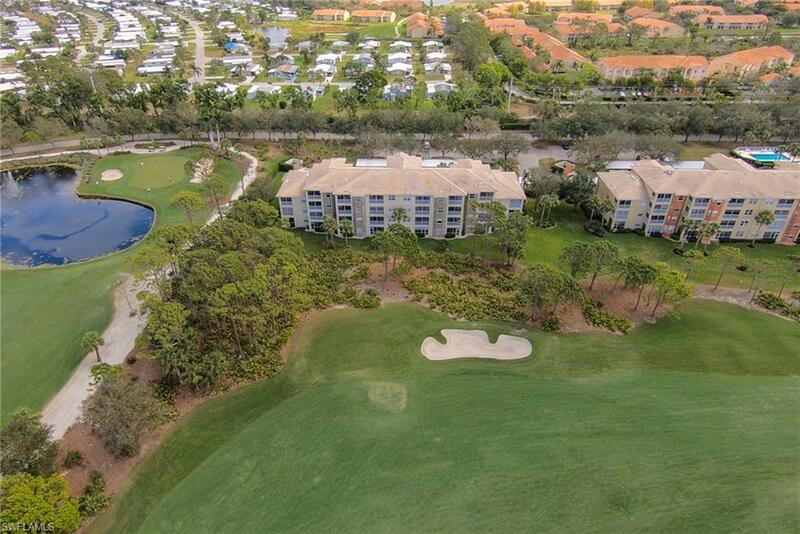 Community amenities include an updated clubhouse with a dining room and grill room, a Gordon Lewis designed championship golf course, hard-thru tennis courts, seven pools, a state-of-the-art fitness center, three bocce courts and social events almost daily. Activities include weight programs, pilates, yoga, water aerobics, bridge, mah-jongg, bocce leagues, tennis leagues, and mens and womens golf leagues. Located in the heart of Bonita Springs, you have access to shopping, dining and entertainment direct across the street at the Promenade. 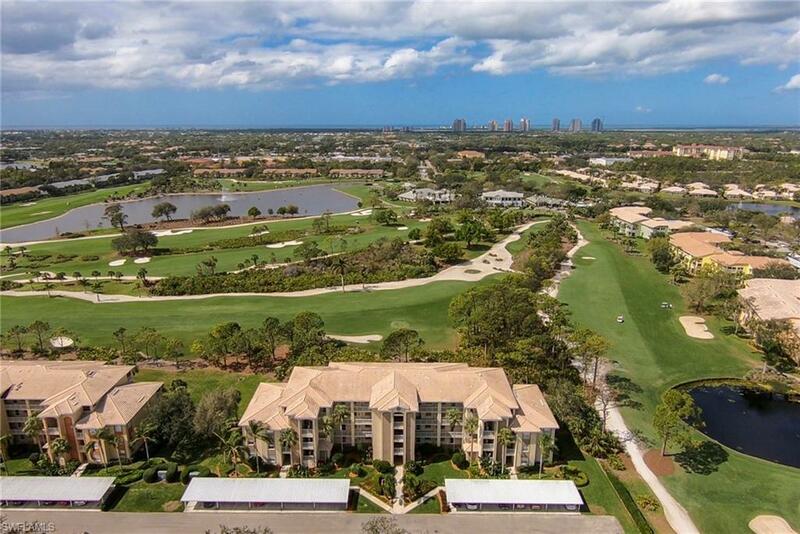 RSW airport is a short 20 minute drive away. Last but not least are the crystal clear waters of the Gulf of Mexico, which are only four miles away. This is what the Florida lifestyle is all about; golf, sun, and fun! Schedule you showing before its too late.